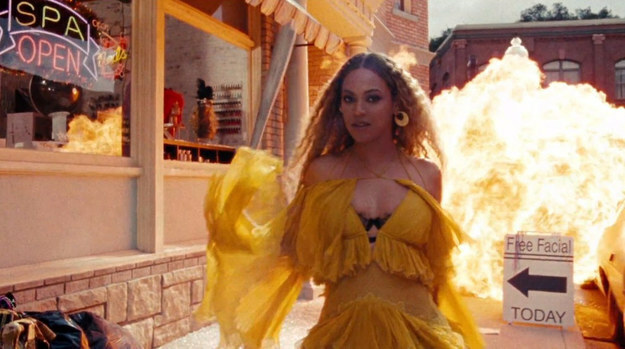 Radio host and conspiracy theorist extraordinaire Alex Jones has a crazy theory about Beyoncé’s visual feast Lemonade. 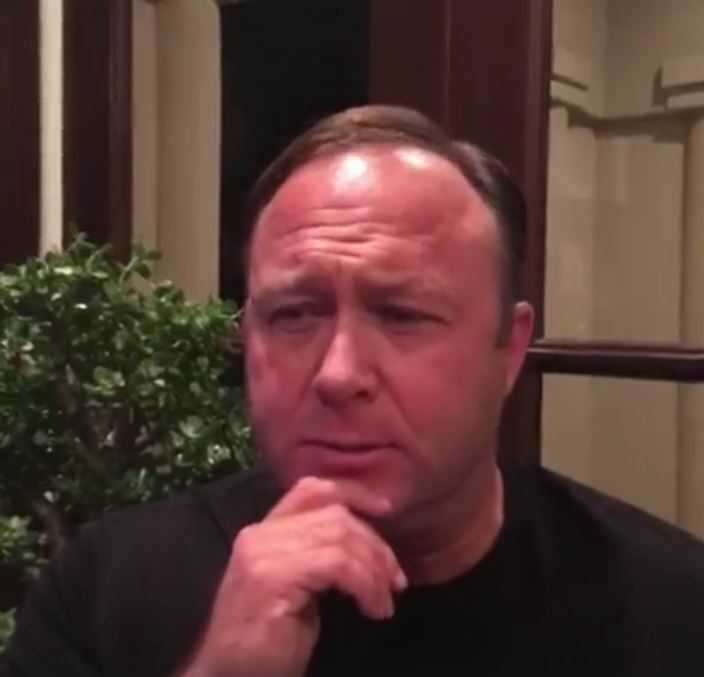 Jones delivered a 19-minute rant on his Facebook page claiming that – get ready for it – the CIA funded Beyoncé‘s sixth studio album. The thing with Jones’ video is that it starts off alright, it even sort of makes sense, and then it falls into complete madness and incoherence. He begins by citing a 2013 amendment to US law voiding an act which had prohibited the use of psychology and information to influence public opinion. 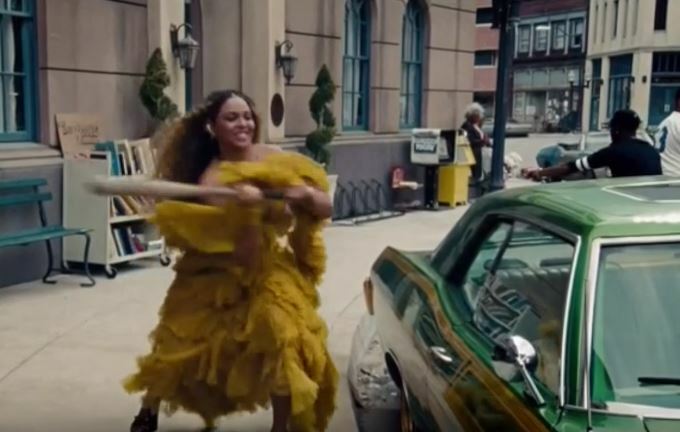 I know for a fact Beyoncé and Viacom and her record label are all hooked into this…and then she says with this rage – great actress – ‘Police…grr…you’re the enemy of my people. And baseball bats and everything. So young people go out and act like maniacs – it’s happening – and try to start a race war in this country. Yes, you heard right. A race war. This is how she ran around – like deal with the cops, they’re the enemy, and that’ll fix everything and then she’s funded by the very government, the very platform, the very establishment system that puts her out there. 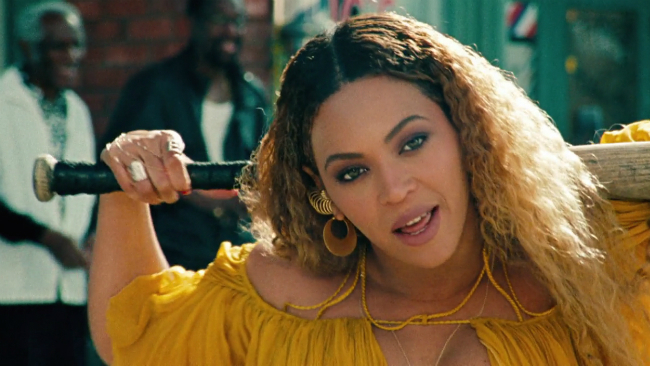 …And so people that are like, ‘Yeah, Beyoncé. Smash the police. Smash the men.’ This is to get us all at each other’s throats, when we’re all Americans getting screwed over by the NSA, and the foreign banks and derivatives. We’re all getting our kids attacked and aborted, and shot up with vaccines and GMOs. We’re all in this together. So there you have it: Beyoncé is funded by the American Secret Service to start a race war and everyone is involved and connected to the CIA, and it will all eventually lead to vaccinations and woman’s rights and all sorts of other ‘bad’ stuff.